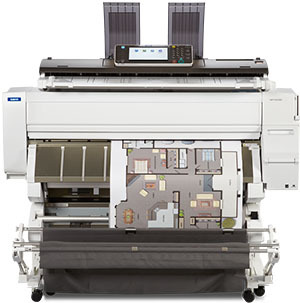 The MP CW2200 combines full-color output with exceptional versatility to meet a wider range of wide format workflow demands. 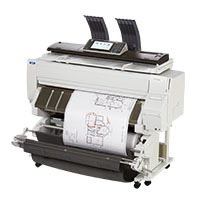 This affordable low-volume digital imaging system offers color printing, copying and scanning. 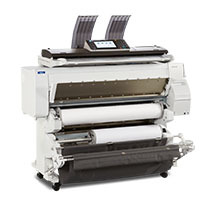 With a warm-up time of less than 40 seconds, color printing capabilities of 1.1-ppm and scan-to USB Drive/SD Card features, it meets the demands of today's wide format workflow. 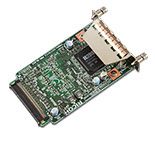 Complementary product to the MP CW2200. 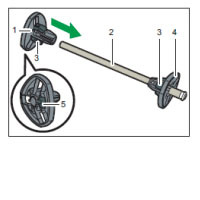 MP CW2200 B Unit (Stand) is required to complete your configuration. 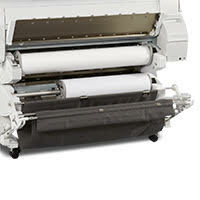 Increases the roll capacity from standard 1 roll to 2 rolls total. 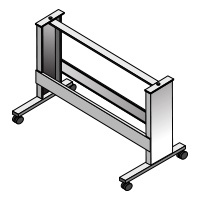 Additional roll holders allow for easy paper handling when multiple paper sizes are being used. 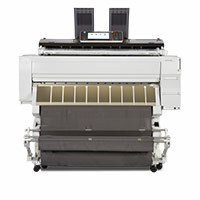 The mainframe ships with 2 and an additional 2 are included with the Roll Unit RU6520. 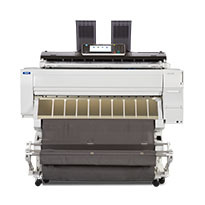 Only needed if printing documents longer than 109" (2,774mm). Allows for Wireless Network access. This option cannot be installed with Gigabit Ethernet Type B. 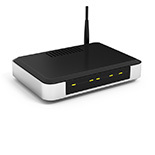 Provides 1000/10 base T connection for faster network access. This option cannot be installed with IEEE 802.11a/g Interface Unit Type J. 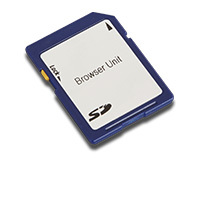 Allows for connection to the Web or Web servers at the device control panel. 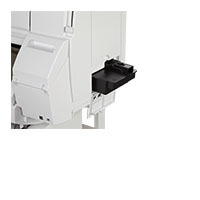 Using the MP CW2200 print driver, a user can embed text in the printed document for unauthorized copy prevention. 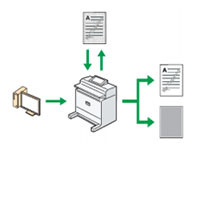 If the document is copied, scanned, or stored in a Document Server by a copier or multifunction printer, with the optional Copy Data Security unit installed, the embedded text appears conspicuous in the copy, discouraging unauthorized copying.